The Gothic  - $289.00 : Gas Light Conversion to LED!, Looks like a Gas Light! 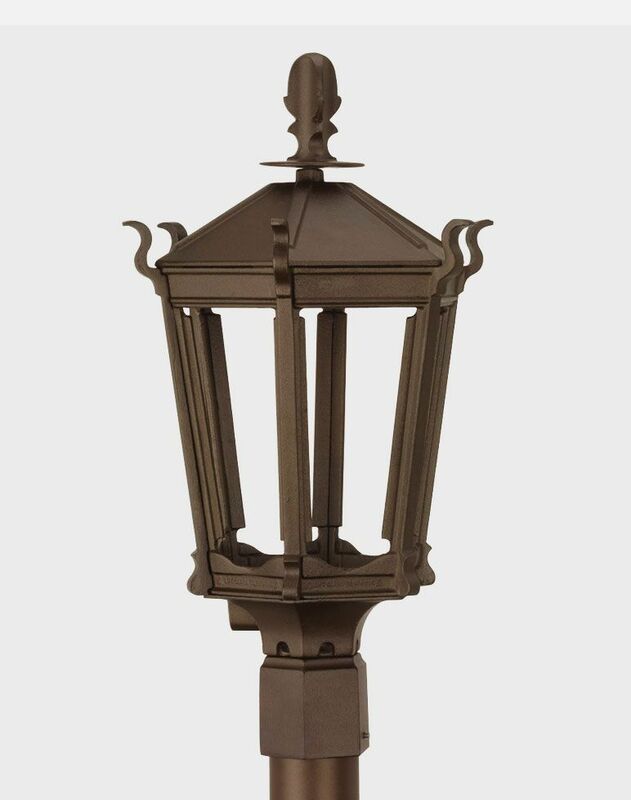 Our Gothic Lamp evokes the power and elegance of Europe’s great cathedrals and guild halls, combining uncompromising craftsmanship with inspiring design. 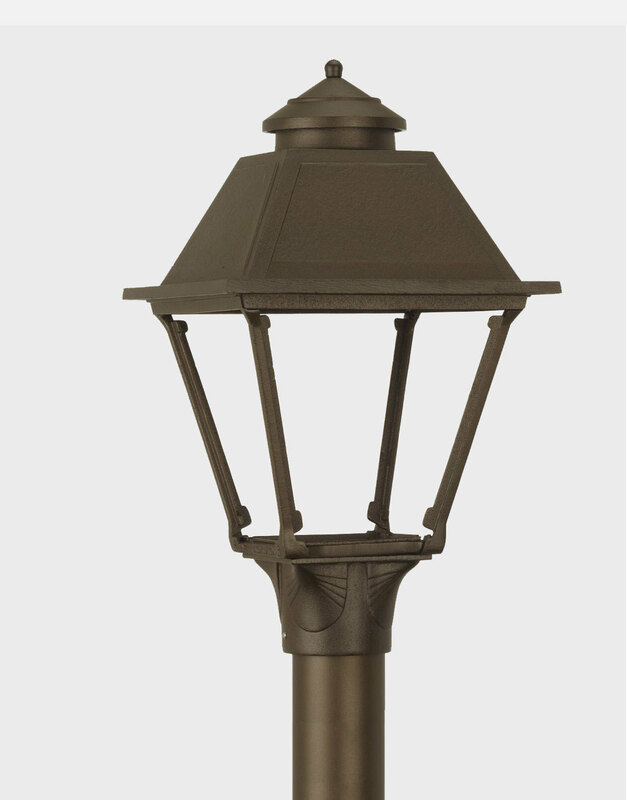 Standing over 23 inches tall with its impressive Cast Acorn finial, the Gothic Lamp can add drama to any setting, especially when complemented with beveled glass panes.